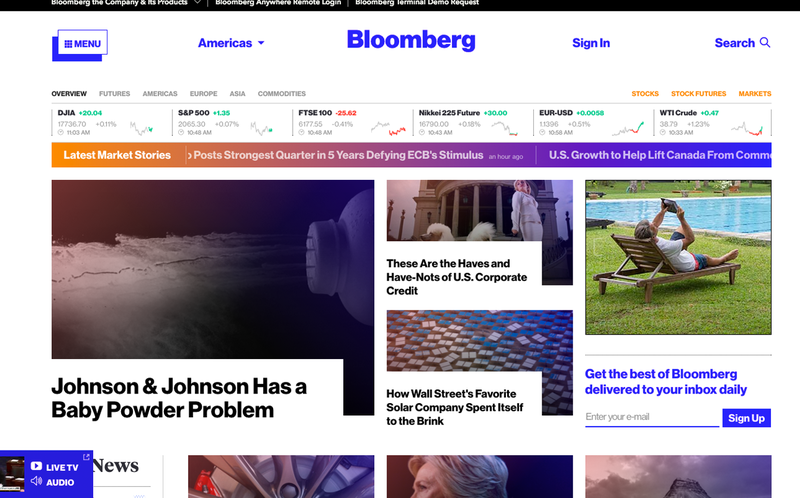 Previously known as “Bloomberg Business” (but located at bloomberg.com), the site has grown beyond just covering business and finance into a more general news site, which is likely the driving force behind this change. Along with the new moniker, the site also received a design update, removing much of the eye-catching (but sometimes harsh) colorful elements in favor of more white space and less use of color. The logo appears in the same typography as before, with the word “Business” dropped. 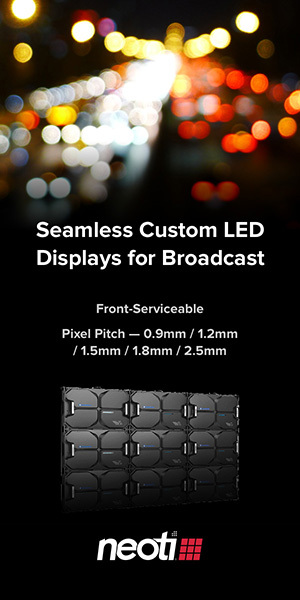 The new layout does do a decent job of keeping some of the more creative elements of the previous look, such as large photos with bold overlapping typography. Bloomberg’s overall strategy, meanwhile, appears to be working as recent data shows the site’s traffic figures overtook the Wall Street Journal site in February. While Bloomberg’s Web content remains freely available, much of WSJ.com is behind a paywall, which is likely a key factor in the shift.